FIRST THING’S FIRST! HAPPY BIRTHDAY, CODY! 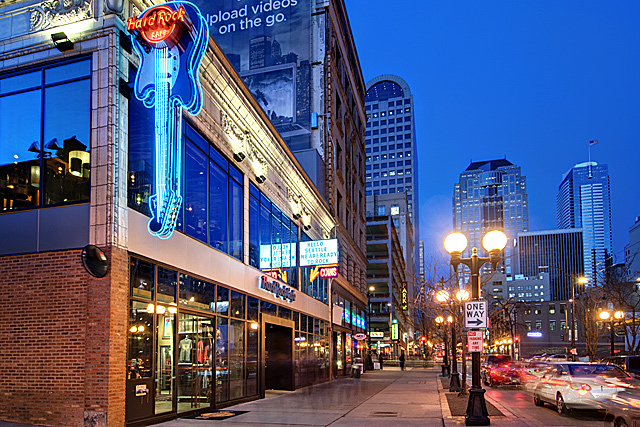 WE HOPE TO SEE ALL OF OUR FRIENDS AT THE HARD ROCK CAFÉ IN SEATTLE TONIGHT FOR CODY’S BIRTHDAY/TWO-YEAR BAND ANNIVERSARY SHOW! Well, we did it. The band just got their first sponsorship. And with a light carbonation and refreshing mango-lime flavor, I’m sure it will fit right in with The Crooks! 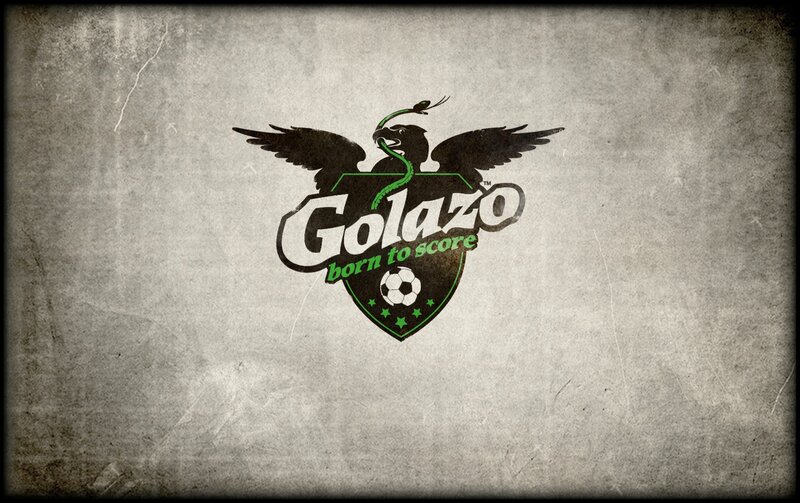 No, I’m not talking about Sprite or 7-UP…I’m talking about Golazo! 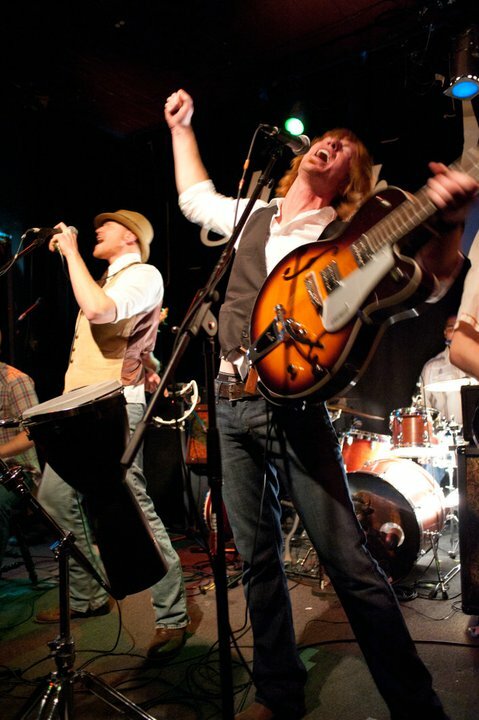 When The Crooks first began talking about embarking on a Southwest tour, it was merely a big dream with romanticized outcomes. Now, after a couple months of hard work, dedication, and sore eyes from staring at computer screens day in and day out, the band is touring through eight states, playing at major festivals including a AAA-Radio Showcase in L.A., Mardi Gras Galveston and SXSW in Texas, and now is being sponsored by the energy drink, Golazo. As described before, Golazo is a lightly carbonated, mango-lime flavored energy drink. 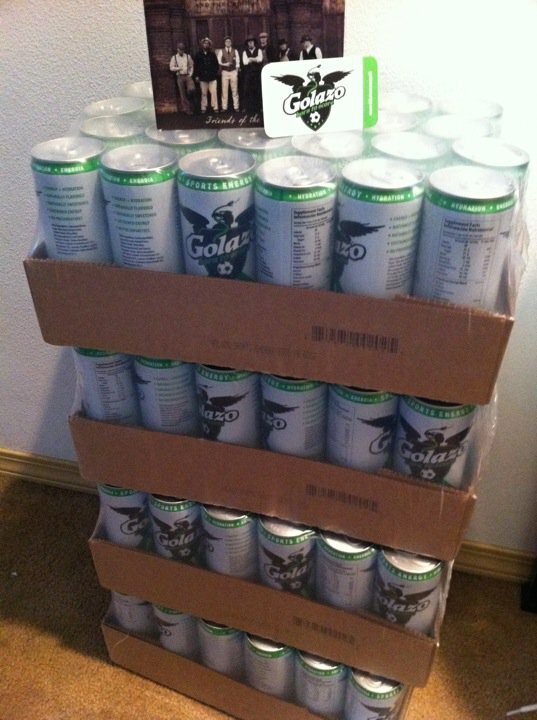 Originally made for Seattle Sounders fans at Qwest Field, Golazo is Spanish for “super goal.” Well, the folks at Golazo have enough confidence in The Crooks to score big during our Southwest tour and decided to send us off from Seattle with the trailer stocked full of Golazo!